Advanced filters are very powerful and useful while dealing or filtering the data with verity of conditions. 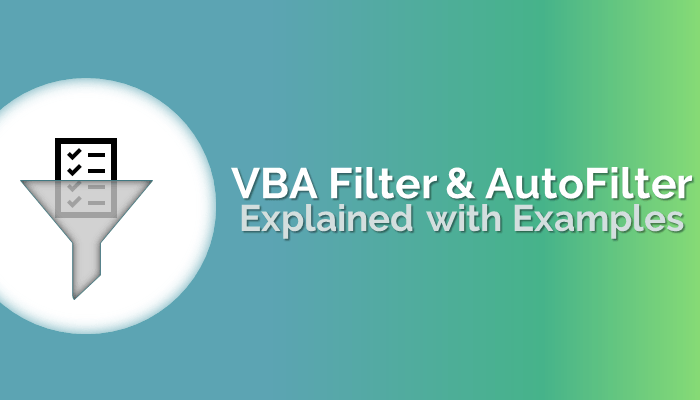 We can apply Advanced Filters using VBA. 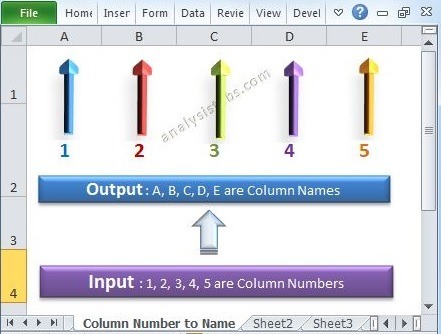 We can copy the data into another location or we ca filter the data in the same location. 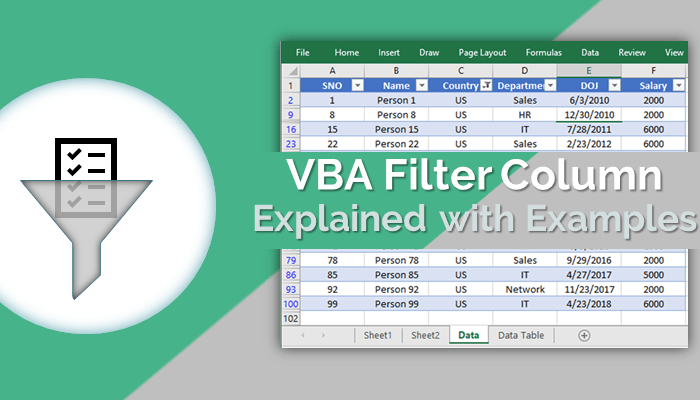 Here is the syntax or VBA code to apply the advanced filter in a range of data. 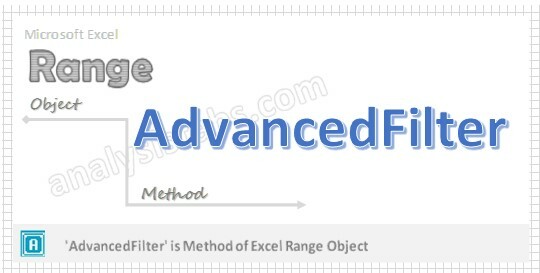 Here AdvancedFilter is a Member of Excel.Range Object. 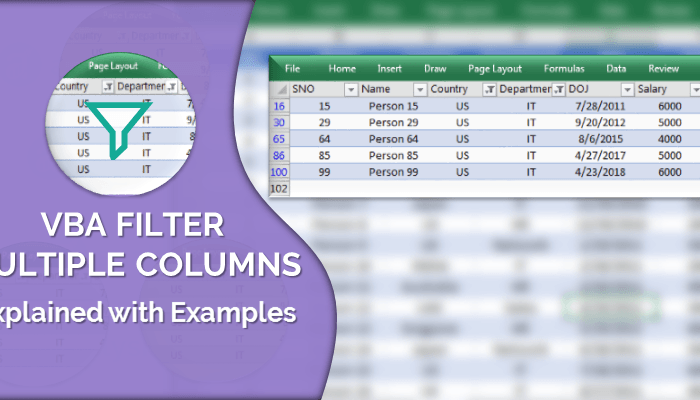 Const xlFilterInPlace = 1 will filter in the range data source. Const xlFilterCopy = 2 will filter the data and copy to the target range, in this case you have to provide the [CopyToRange] which you want to copy the filtered data. 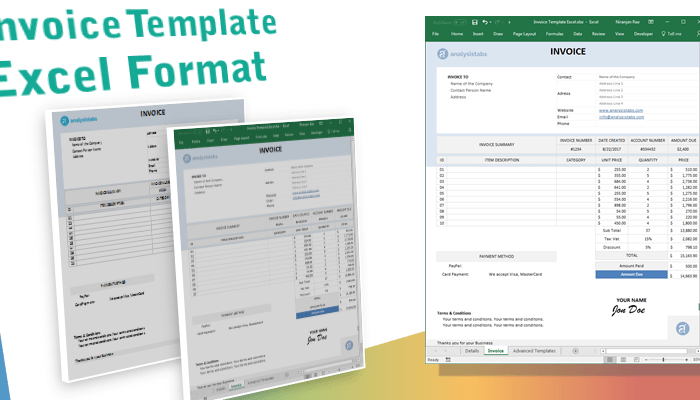 [CriteriaRange]: You can specify the filter criteria range where you can mention any criteria including formulas. [Unique]: You can set to TRUE if you want to get unique records, False to set all records. Here is the simple example to apply the advanced filer in a range. Assuming that you have data in Range “A3:B8” and You have specifies the criteria at Range “B1:B2”. Here we are using xlFilterInPlace to filter the data in the data range itself. and no need to provide the target range. Now you have to prepare some sample data to test this macro. Now, You can observe that the records are displaying only for values 3,4 and 5. 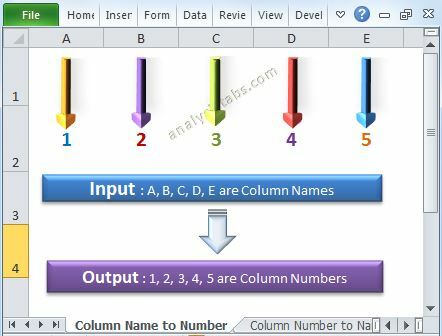 We can add CheckBox on Worksheet or UserForm is using VBA with checkbox control and is used to specify or indicate boolean choice. 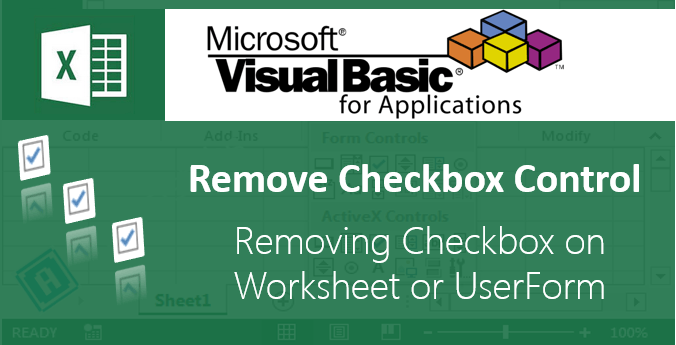 In this section we will see how to add single checkbox or multiple checkboxes on the worksheet or userform using VBA. 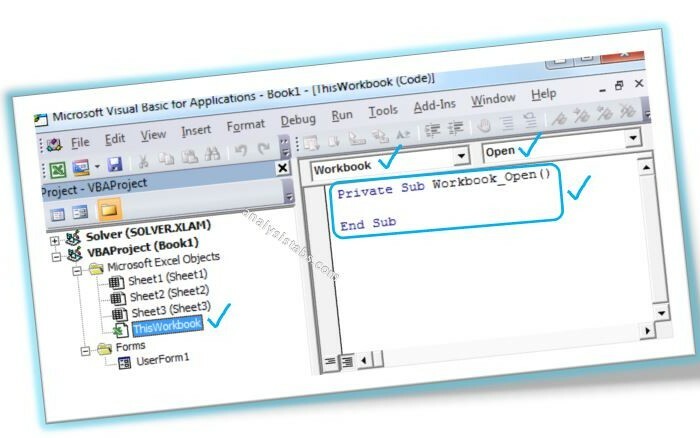 Please find the more details about add checkbox control using VBA in the following chapter.